The required candidates should be below 45 years in age; Possessing a good command of spoken and written English. You should also possess good communication skills and be a good team player. 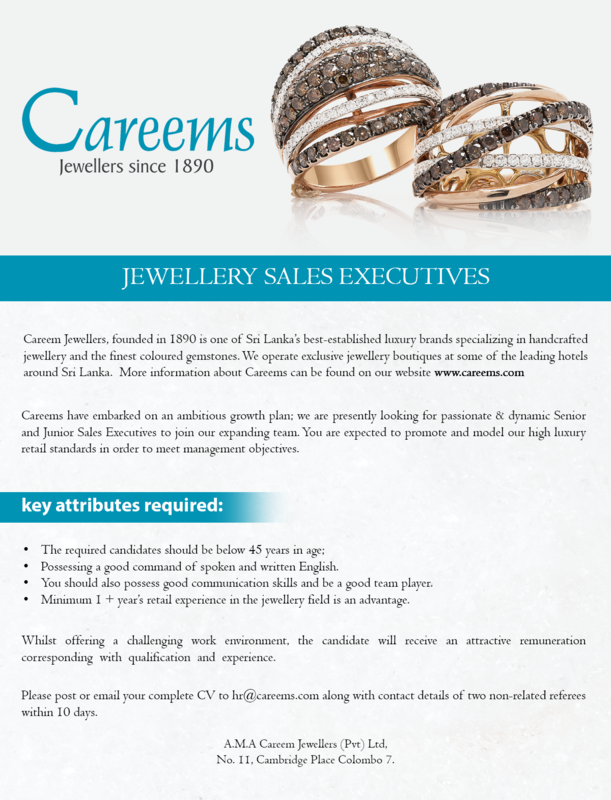 Minimum I + year’s retail experience in the jewellery field is an advantage.